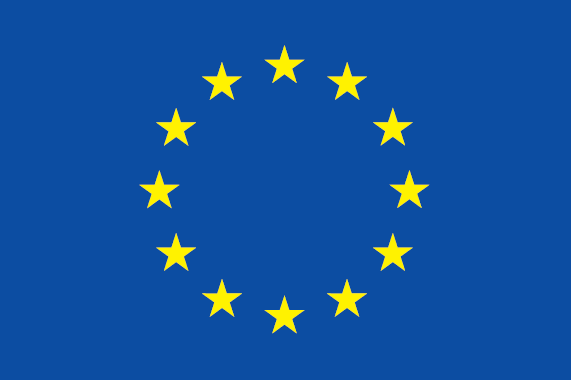 What policies at the EU level could support the Member States in achieving inclusive, fair and sustainable systems of health and social care and promote the taking-up of innovation for ageing societies? This question is tackled by the upcoming SAPEA Evidence Review Report, which will be published this spring. 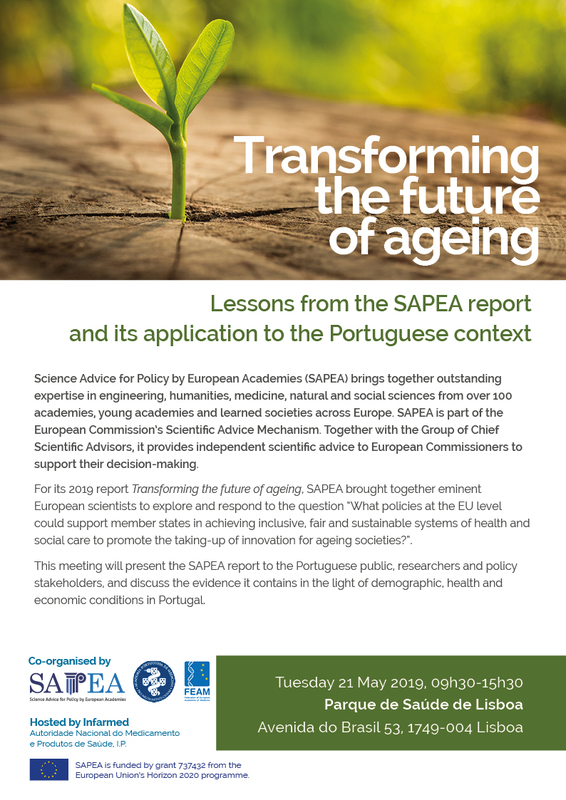 The report itself will be a starting point for the discussion during an event co-organised by SAPEA, Portuguese Academy of Medicine and FEAM, and hosted by Infarmed Autoridade Nacional do Medicamento e Produtos de Saúde, I.P. This meeting will take place on 21 May 2019 in Lisbon. 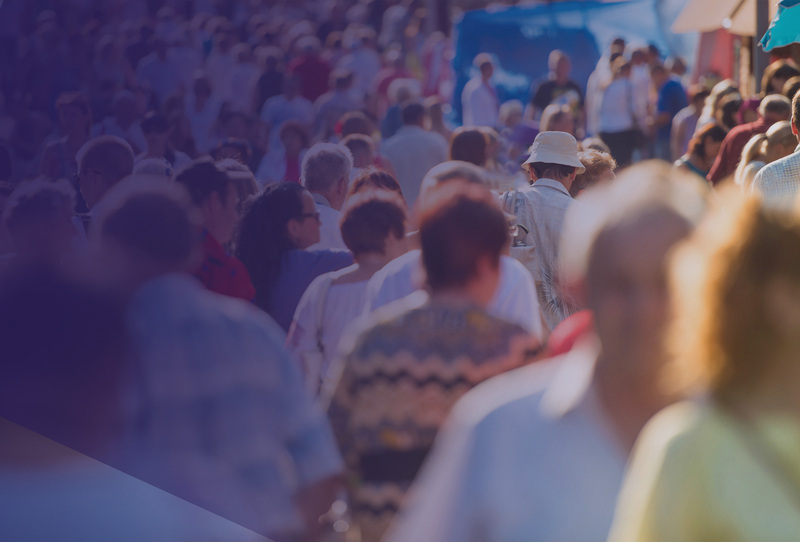 It will present the upcoming report to the Portuguese public, researchers and policy stakeholders, and discuss the evidence it contains in the light of demographic, health and economic conditions in Portugal. The registration to the event is now open. Register here. Download the save the date.